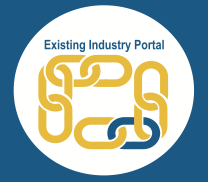 Corporate income tax credits – Job Tax, Corporate Headquarters, Research and Development, Investment, Biomass Resources and Ethanol or Biodiesel. 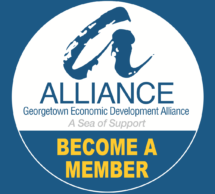 Discretionary income, license or withholding tax incentives – Job Development, Job Retraining, Corporate Income Tax Moratorium International Trade Incentive and Port Volume Increase. 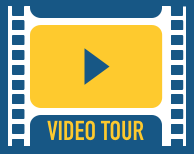 Discretionary property tax incentives – Negotiated fee in lieu of property tax. 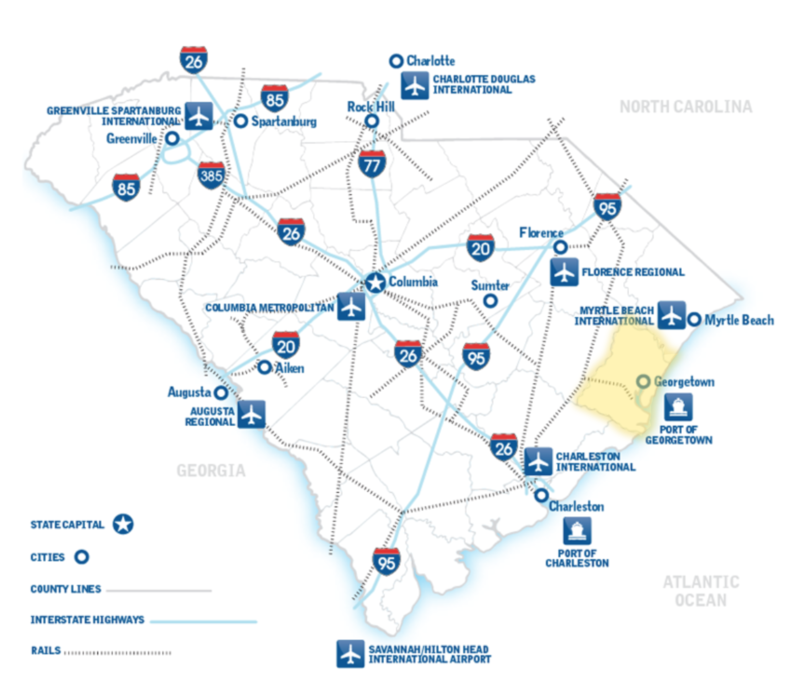 Other discretionary incentives – readySC™, Apprenticeship Carolina™ and Foreign Trade Zones. 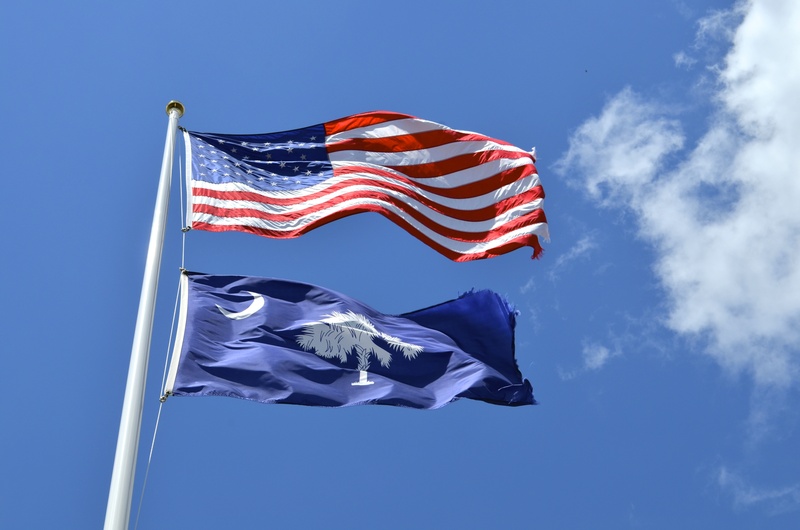 South Carolina also keeps companies connected to each other through BuySC, a material and service locator program for South Carolina vendors and buyers. 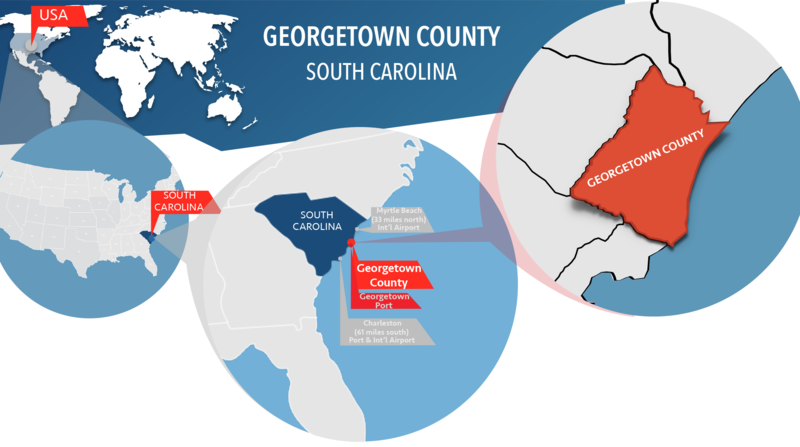 WHERE IS GEORGETOWN COUNTY, SOUTH CAROLINA? “In Georgetown County, we benefit from a highly skilled, technical workforce specializing in the fields of Advanced Manufacturing. This played a major role in our decision to select Georgetown County for Envirosep's expansion”, states Tim Tilley, CEO of EnviroSep. 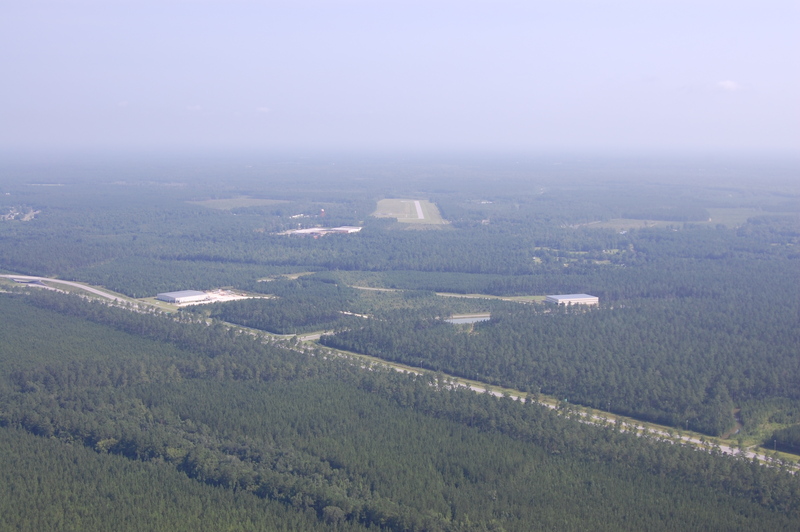 Georgetown County Economic Development is determined to facilitate getting to market efficiently.